SPIRITUALITY SCIENCE – GREENPEACE vs GMOs. WHAT IS FOOD? GMO FOOD IS NOT FIT FOR HUMAN CONSUMPTION. 107 Nobel laureates signed a letter blasting Greenpeace over GMOs. I worked for Greenpeace USA at its Ann Arbor office from 1986 to 1996 but at that time GMOs was not on the top of our agenda. However, Greenpeace opposed use of chemical pesticides, insecticides and other chemical products that impact natural environment and compromise ecological balance. The term ‘food’ has to be defined to understand man’s relationship with food. To define food, we may have to recognize the functions performed by food. The functions performed are, 1. Provide substances called nutrients, molecules that yield energy and matter that body needs to sustain its daily metabolic activities, 2. Provide Mental Satisfaction or Psychological Contentment that shapes man’s living experience, 3. Provide basis for formulating Social Interactions to develop or maintain Social Relationships, 4. Provide basis for expression of moral, religious, social, and cultural values that are central to define man’s Purpose in Life, and 5. Provide basis for man’s Spiritual relationship with Divine Power or LORD God Creator that constitutes man as a Spiritual Being. 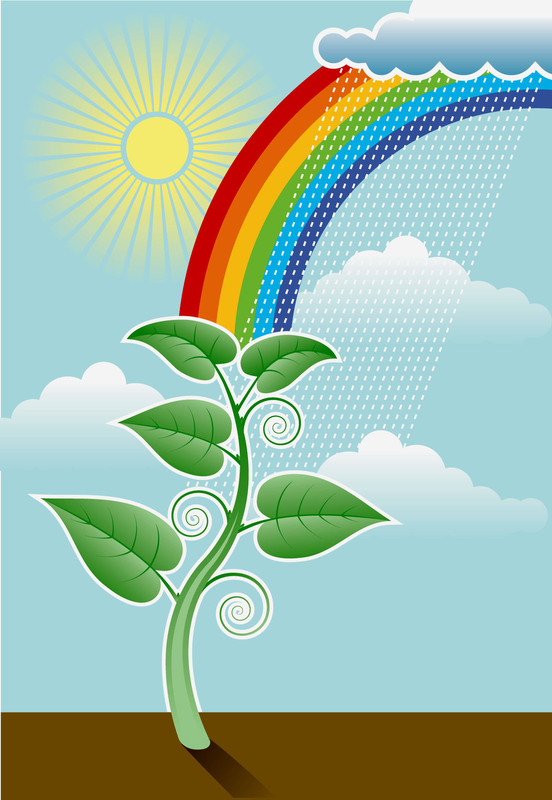 SPIRITUALITY SCIENCE – GREENPEACE vs GMOs. 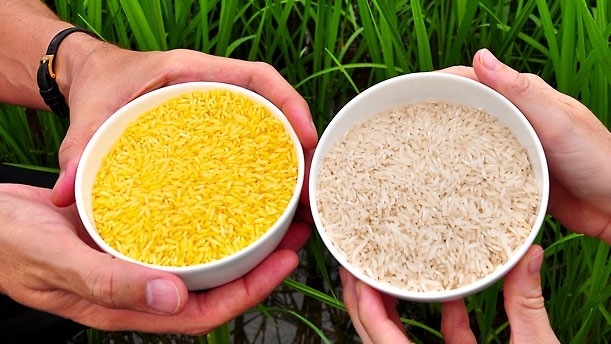 GREENPEACE OPPOSES GOLDEN RICE FOR IT LEADS TO GENETIC POLLUTION. GMO FOOD IS NOT FIT FOR HUMAN CONSUMPTION. If food provides material basis for man’s Spiritual relationship with God, this Spiritual dimension of food has to be included in the discussion about the role of Genetically Modified Organisms (GMOs) in human Nutrition. GMO Food is not Fit for Human Consumption. Spirituality Science – Greenpeace vs GMOs. GMO Food is Unfit for Human Consumption. 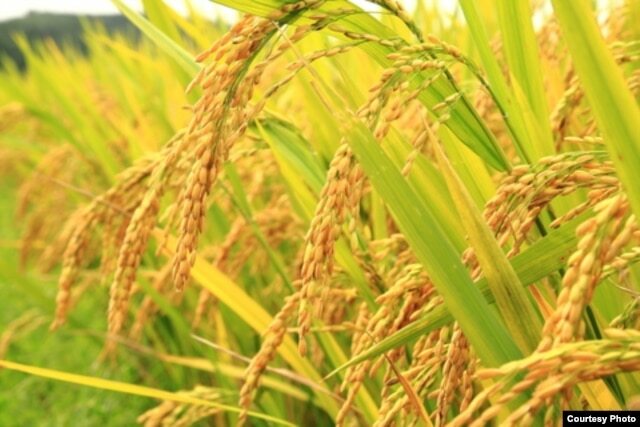 “We urge Greenpeace and its supporters to re-examine the experience of farmers and consumers worldwide with crops and foods improved through biotechnology, recognize the findings of authoritative scientific bodies and regulatory agencies, and abandon their campaign against ‘GMOs’ in general and Golden Rice in particular,” the letter states. The letter campaign was organized by Richard Roberts, chief scientific officer of New England Biolabs and, with Phillip Sharp, the winner of the 1993 Nobel Prize in physiology or medicine for the discovery of genetic sequences known as introns. The campaign has a website, supportprecisionagriculture.org, that includes a running list of the signatories, and the group plans to hold a news conference Thursday morning at the National Press Club in Washington. These genetically modified organisms (GMOs) can spread through nature and interbreed with natural organisms, thereby contaminating non ‘GE’ environments and future generations in an unforeseeable and uncontrollable way. This debate between mainstream scientists and environmental activists isn’t new, and there is little reason to suspect that the letter signed by the Nobel laureates will persuade GMO opponents to stand down. But Columbia University’s Martin Chalfie, who shared the 2008 Nobel in chemistry for research on green fluorescent protein, said he thinks laureates can be influential on the GMO issue. Spirituality Science – Greenpeace vs GMOs. 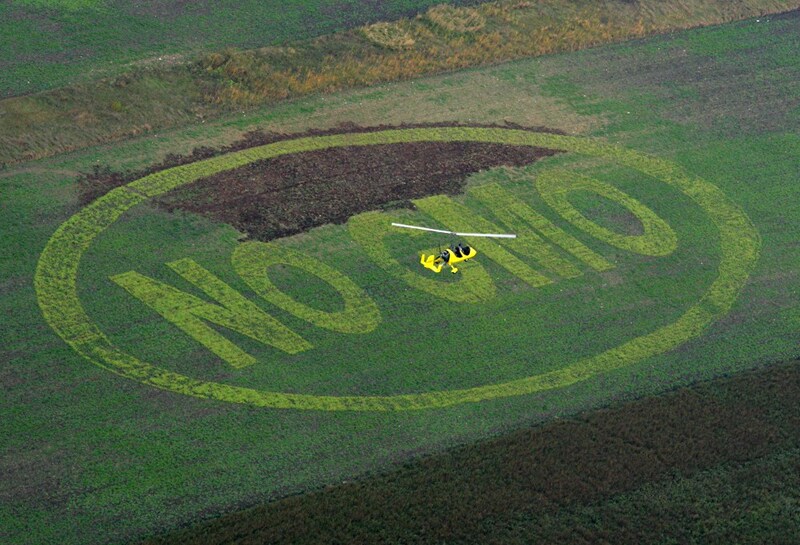 Greenpeace opposes genetically modified foods. GMO Food Unfit for Human Consumption. Spirituality Science – Greenpeace vs GMOs. 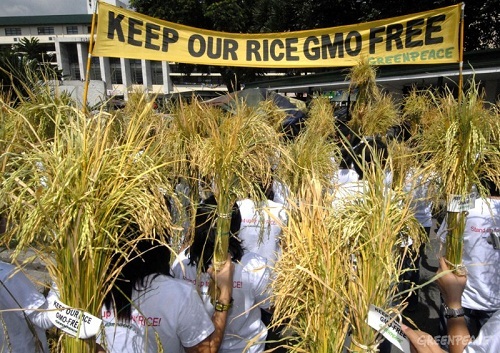 Greenpeace opposes genetically modified foods. GMO Food is Unfit for Human Consumption. Spirituality Science – Greenpeace vs GMOs. 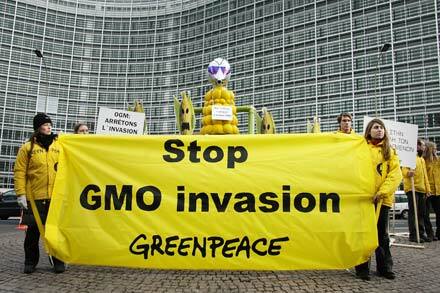 Greenpeace opposes environmental release of Genetically Modified Organisms for they cause Genetic Pollution. Spirituality Science – Greenpeace vs GMOs. Greenpeace Opposes Genetic Pollution. Spirituality Science – Greenpeace vs GMOs. 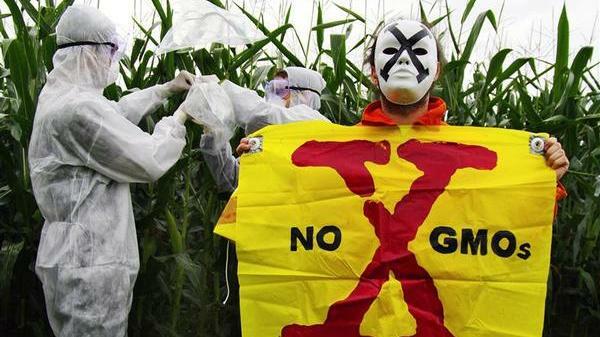 Greenpeace opposes environmental pollution by Genetically Modified Organisms. Spirituality Science – Greenpeace vs GMOs. Greenpeace opposes Toxic Pollution as well as Genetic Pollution. Spirituality Science – Greenpeace vs GMOs. Greenpeace demands Food Fit for Human Consumption. Spirituality Science – Greenpeace vs GMOs. Golden Rice is not Fit for Human Consumption. SPIRITUALITY SCIENCE – GREENPEACE vs GMOs. DIVINE PROVIDENCE OPERATES PLANTS’ ABILITY OF PHOTORECEPTION THAT FORMULATES RELATIONSHIP BETWEEN ENERGY AND ENERGY DEPENDENT LIVING THINGS.